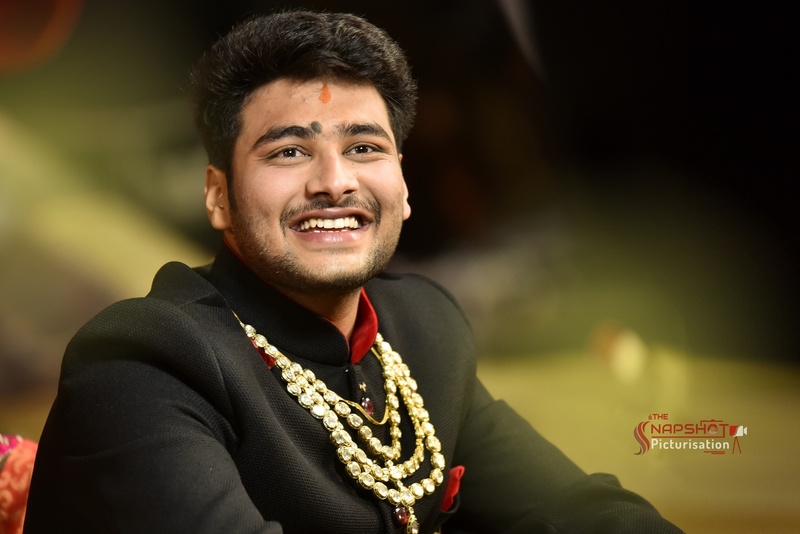 Uraniaa, Kolkata is a team of highly professional photographers and cinematographers. They create memories of your special date with a touch of uniqueness and their main objective is to provide customers with the best service and project on date. 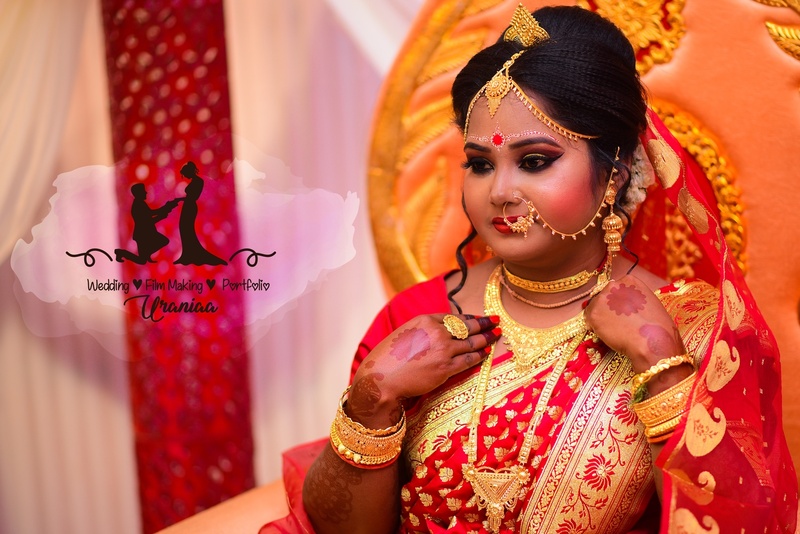 Feel free to contact Uraniaa, Kolkata for all your photography requirements. 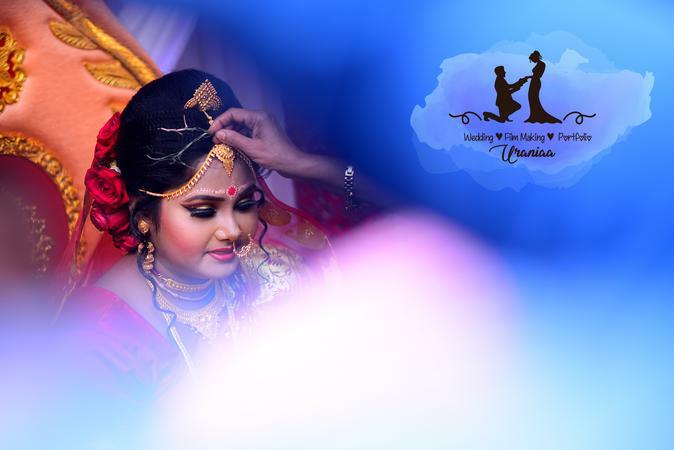 Uraniaa is a Wedding Photographer based out of Jadavpur, Kolkata . Uraniaa's telephone number is 76-66-77-88-99, Facebook page is Uraniaa and address is 26D, East Road, Jadavpur Kolkata- 700032. In terms of pricing Uraniaa offers various packages starting at Rs 40000/-. There are 2 albums here at Weddingz -- suggest you have a look. Call weddingz.in to book Uraniaa at guaranteed prices and with peace of mind.